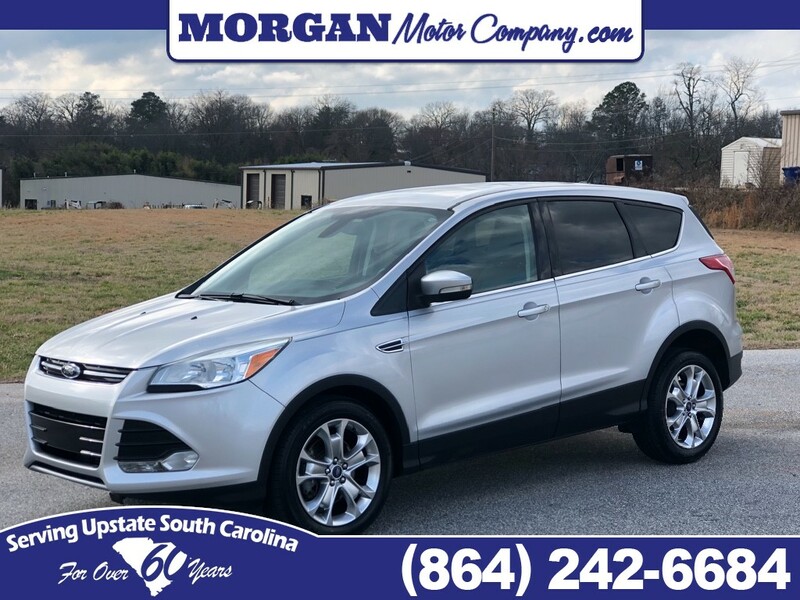 I would like to learn more about this 2013 FORD ESCAPE SEL ECOBOOST. Please contact me as soon as possible! Is buying a car something you dont look forward too because of all the high pressure salespeople? Dont let yourself be pressured. When you contact Morgan Motor Company, Inc. you always deal with a Morgan. No Managers, No Salespeople, No High Pressure, No High Overhead and see how we can save you money.